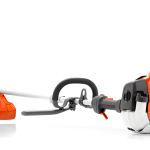 Husqvarna 122LD Multi Tool Trimmer - Ellmers.co.nz Lawnmowers Trimmers & Chainsaws at the best prices! 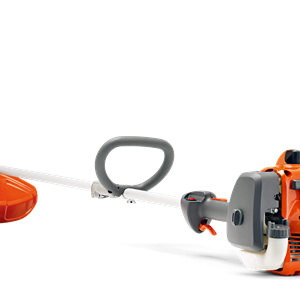 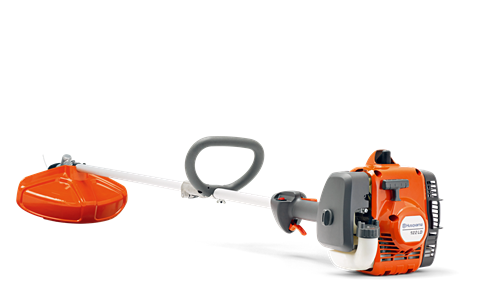 Husqvarna 122LD is a low noise and light weight trimmer for domestic use with easy to use functions such as Smart Start®. 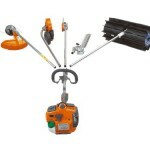 Detachable tube for easy transportation and storage makes it into a multi purpose machine with many attachments available as accessories.